How does a startup with little funding grow to 100 million users? Cliff Lerner's online dating startup was running out of money when he bet the company's fortunes on a then unknown platform called Facebook. 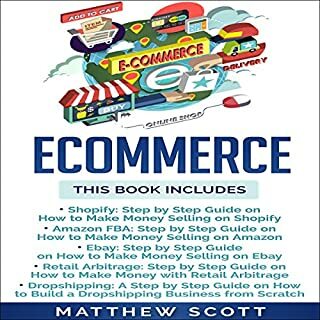 The app achieved explosive growth, and, soon after, the stock price skyrocketed 2,000 percent, setting off an extraordinary chain of events filled with sudden success and painful lessons. 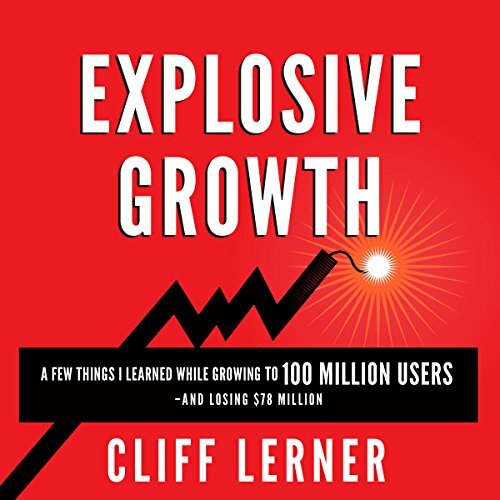 Explosive Growth is a business book like no other. 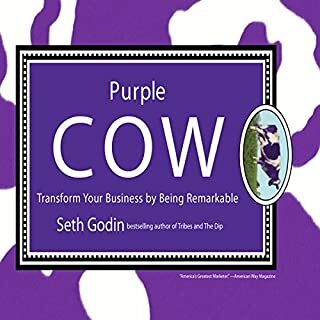 This compelling and inspiring narrative gives you a step-by-step play to achieve explosive growth and combines lively and often hilarious storytelling, proven tactics, and case studies to help your startup grow. 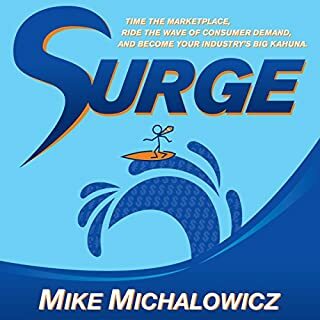 The tactics that helped us succeed are all here including insights as to how companies such as Facebook, Twitter, Apple, Bumble, Tinder, and Dropbox achieved explosive growth. 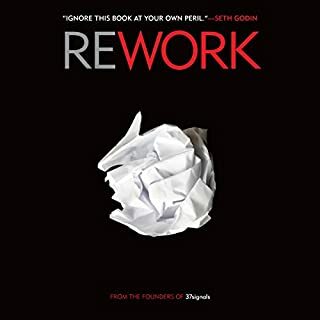 Lerner uses case studies to describe how he applied the teachings from top actionable business books including The Lean Startup, The Innovator’s Dilemma, Contagious, Zero to One, Made to Stick, The One Thing, and Good to Great to help him achieve explosive growth and how you can do the same for your startup. 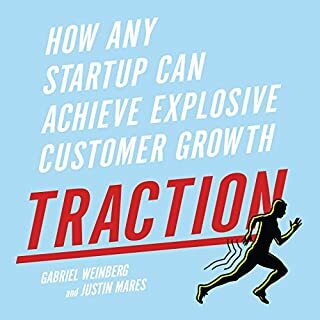 This audiobook is ideal for entrepreneurs, marketing experts, startups, and CEOs looking to grow their business to millions of users. best book I've read in a long time! must read! it's relevant, current and a ton of tips! 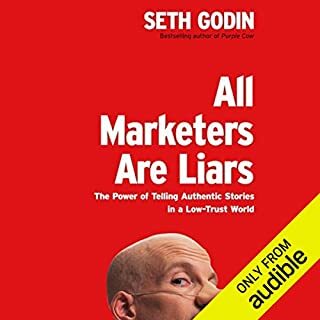 A very interesting read (well, listen, in my case) from beginning to end. A candid tale of the highs and lows of building an online company. Packed full of useful tips and lessons! Author also provides great book recommendations. 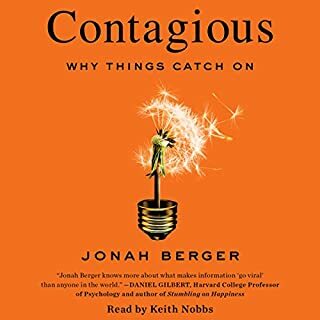 Audio book is well-narrated. I enjoyed this experience immensely! succeed in a new Business.Although its insights are not Earth shaking they can be useful to those who either want to start a new Business or those who need ideas that can expand an existing Company. Lots of lessons and insider views. Worth it! 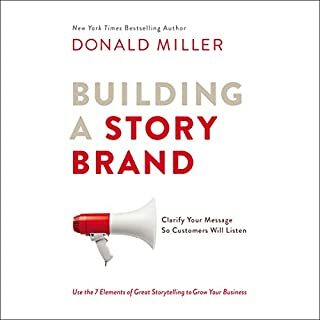 I have learned a lot from this book. 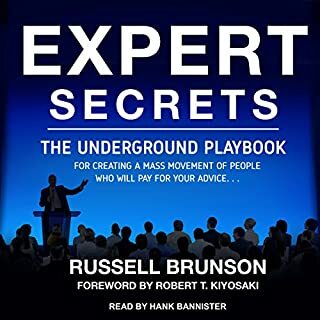 I would say this is the most practical, engaging and worth it book that I havr listened to so far. 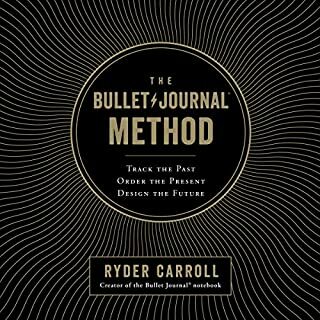 I loved the lesson recap and the other book suggestions that helped him make his decisions during various pivot points in his career, personal life, and transition times. Really good if you are interesting in starting a tech based business. More specifically, a dating website. Gives great insight to Facebook app based business around the dating and social genre. If (like me) you are not in the dating industry. There are better books. So, the book is a bit clumsy stylistically in some places but it did deliver. It's basically about things you already know, if you are working in an IT company, but you've never formed it clearly and concisely. For me, it was also educational in some aspects, while in others it confirmed what I already knew was true but never really thought about it that much. Many learnings you should know if you are an enterprenur looking to start an IT company. Read it on 3 days. Lerner and sometimes crass but that also means he's very honest about some of the lessons that he's learned. 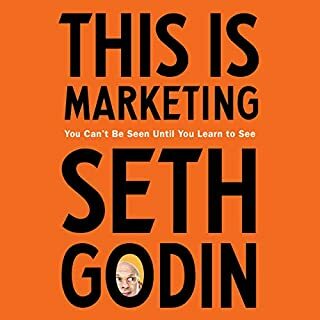 If you can Anna listening to an adult discuss adult things and are interested in the inner workings of a very successful business and this is a great book for you. Lerner does a great job expressing how the business scaled and the struggles that he went through including the pressures from financiers, the media, and competition. This book is funny and well written. 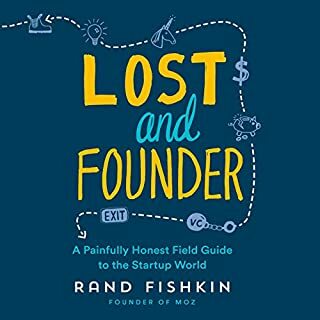 Cliff takes the reader through the story of his company, Snap Interactive, and how he created one of the first Facebook dating apps and rocketed to a ton of users. 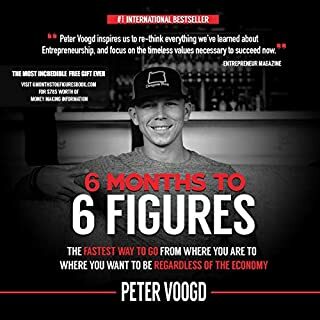 He comes across as very real and humble and he shares the big takeaway lessons that he learned from all of this. 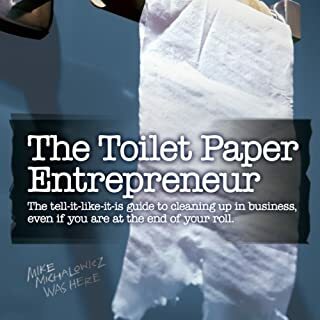 If you are an entrepreneur or are thinking about starting a business I would highly recommend checking out this book. 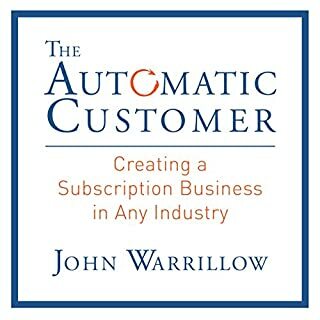 Incredibly insightful and a very easy read. 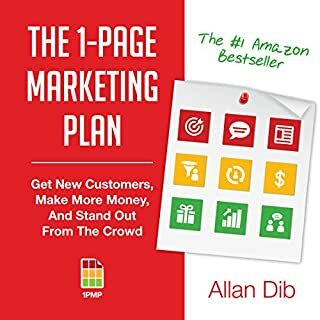 I am an avid reader of marketing, leadership, self help and business oriented books. 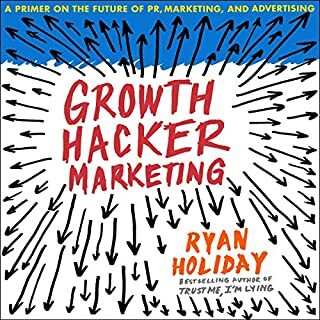 Explosive Growth not only covered well articulated aspects of all mentioned, but did so with experiences from his own life that helped paint a very clear picture of both his victories and defeats; steering me towards the former, while avoiding the latter. 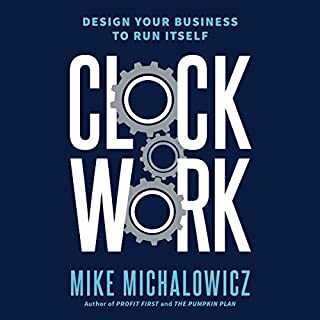 I would recommend this book to anyone ranging from newcomer status to the experienced CEO.